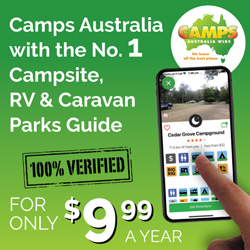 Rapid Bay Campground is nestled between a long sandy beach and towering cliffs about 100 kilometres south of Adelaide and reached by a steeply descending road from the main Normanville-Cape Jervis Road. 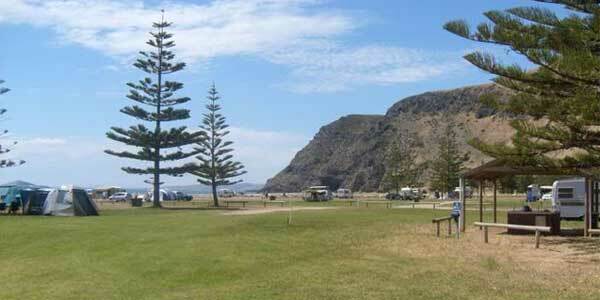 Situated right on the beach front at Rapid Bay, this campground is very popular during the summer holidays. 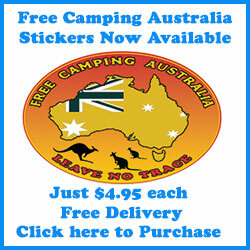 The Rapid Bay jetty offers very good fishing, and is also one of Australia’s best jetty dives. Toilets are provided in the camping area, but there are only cold water outdoor showers. 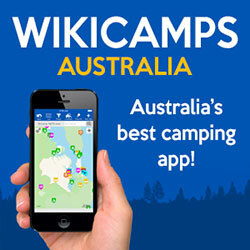 The Rapid Bay Campground has no electricity available, although free electric BBQs are provided in a well lit undercover area with tables and seats. Adjacent to the BBQ area is a very good children’s playground. 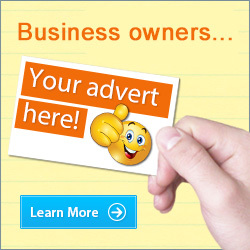 Very friendly staff are onsite who do an excellent job of keeping the facilities clean. 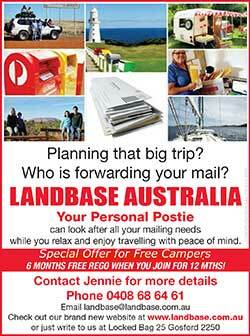 No bookings are required so just arrive and select a site. The caretaker will call around of an evening to collect the fees.